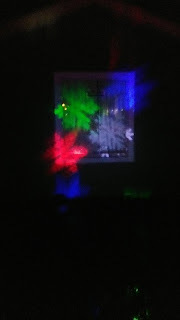 This snowflake projector light is very high quality. The snowflake's it projects are very clear and colorful. Our decorations this year including this light really stand out in my neighborhood. 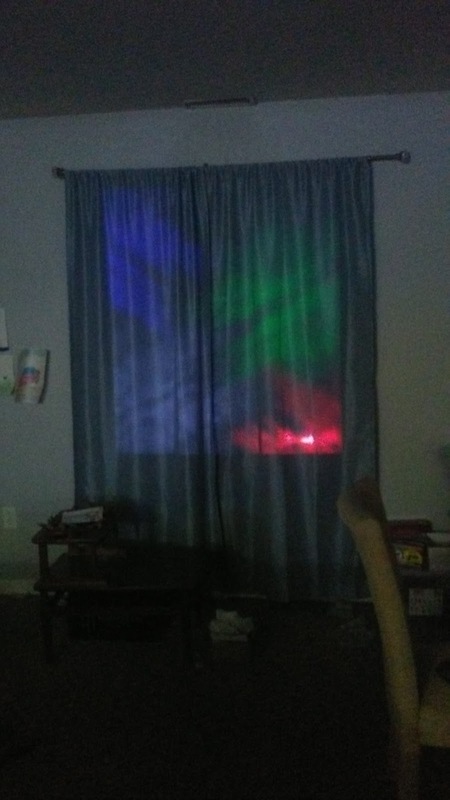 I also found out as an added bonus to having it decorate our house outside that it also displays on our curtains on the inside in the living room right next to where we plan on putting our tree up. 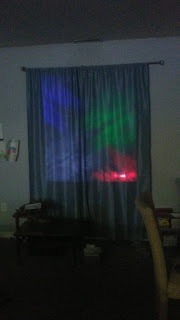 This projector light was so easy to set up that I bet my 6 year old could have done it. 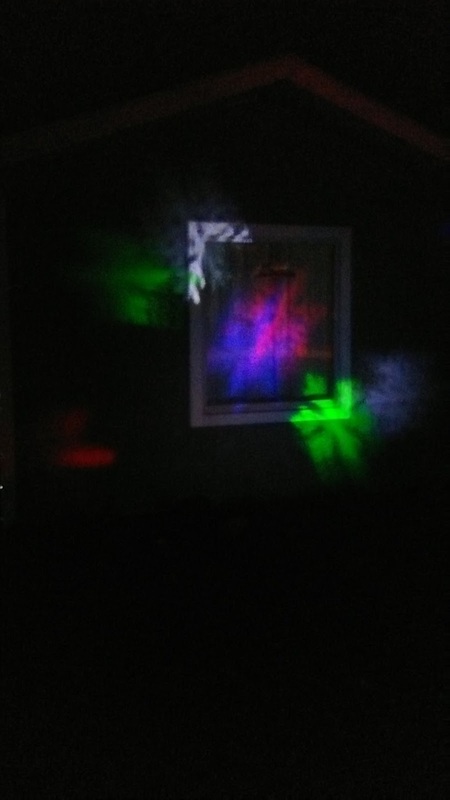 No matter who you are adding one of these to the front of your house is not only quick it also adds a lot of holiday flair for very little effort.